There’s nothing more devastating than losing your home, valuable possessions, and precious heirlooms after a hail storm or natural disaster. The aftermath of storm can lead to stress, depression, frustration and disappointment. Many people, who experience hail damage or storm damage, simply don’t know what to do next. The first step they should take is to call their insurance company; however, they shouldn’t call their insurance company without the guidance of a public adjuster in Wichita, KS. Many insurance companies don’t honor the terms in the insurance policy, which can lead to a reduced settlement or a denied hail damage claim. 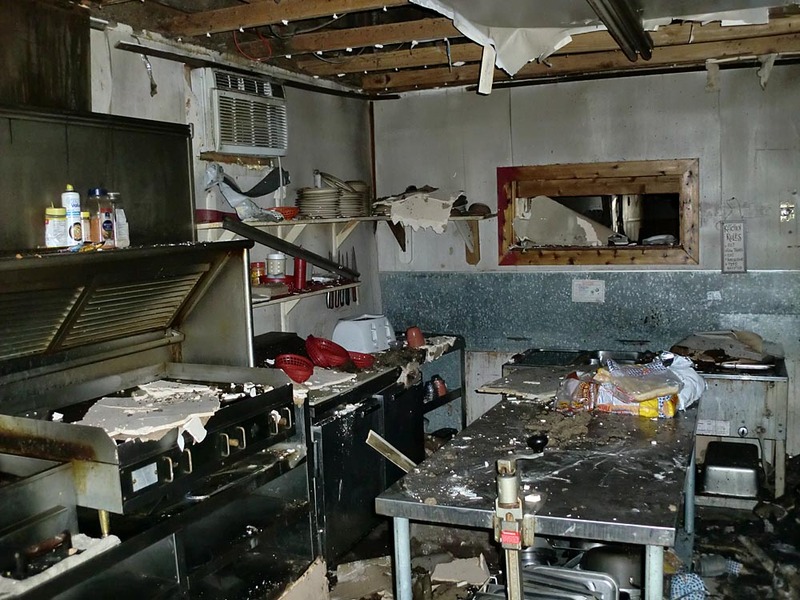 This is why many Wichita, KS residents and businesses choose to have a public adjuster handle their claim. With the help of a public adjuster, they can increase their chances of obtaining the maximum amount of compensation to pay for their hail damage. 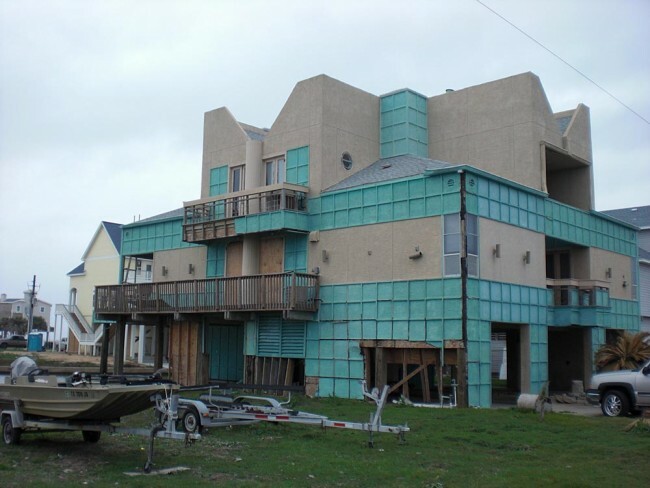 Why choose a public adjuster to help you with your Wichita, KS hail damage insurance claim? When you are dealing with emotional stress, the last thing you want to do is argue with your insurance companies. Luckily, with the help of an Empire public adjuster, you don’t have to. While you pick up the pieces after your hail damage, we will do everything we possibly can to ensure you are being treated fairly by your insurance company. When it comes to dealing with your insurance company, you shouldn’t have to do it alone. This why a public adjuster works tirelessly to ensure you are being treated fairly by your insurance company. Whether you want to know more about the hail damage insurance claim process in Wichita, KS or you need a public adjuster from our team to re-open a denied claim, we can help. Call us today or fill out our online form to discover how we can help you obtain the maximum amount of compensation owed to you for your hail damage.